Awakening Vajra International’s goal is to revive and propagate the classical Buddhist studies of the original Indian monastic university of Nalanda. This legendary center of learning, considered to be the primary source of all Mahayana Buddhist philosophy, was active for seven hundred years. It was home to renowned Buddhist philosophers, scholars and practitioners such as Atisha, Chandrakirti, and Nagarjuna. The center was a magnet, attracting numerous Buddhist scholars and practitioners from as far away as China, Tibet, Korea, and Central Asia. 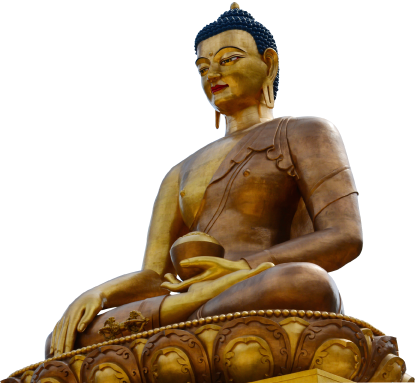 The courses of study embodied the original teachings of the Buddha and were further developed through the rich philosophical, psychological and spiritual insights of many great Buddhist masters at the university. His Holiness the Dalai Lama has encouraged students to study the Nalanda tradition from which Tibetan Buddhism originated, and has expressed his support for Awakening Vajra’s project of reviving Nalanda’s curricula. Central to the curricula were Five Branches of Study that included Buddhism (Sutra and Tantra), Astrology, Linguistics, Medical Healing, and Art. Awakening Vajra International’s goal is to develop a supportive and conducive environment where students can study the Five Branches. It is the hope and vision of H. E. Choden Rinpoche and his spiritual heir, Geshe Gyalten, to cultivate dedicated practitioners, teachers, philosophers, meditators, social workers, doctors, healers, and astrologers on their path to awakening. 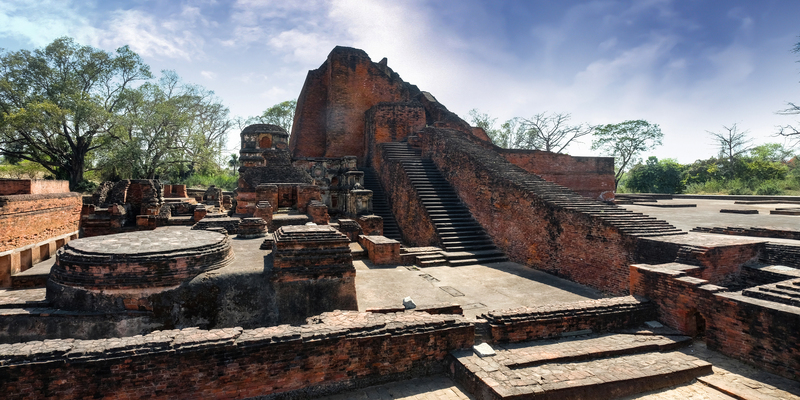 It is through these program offerings, and other offerings at Awakening Vajra International and its centers, that the ancient tradition of Nalanda will prosper in the21st century. This is not a naive undertaking. We understand that great sustain effort must go into researching, enlisting, underwriting and other endeavors to make the Five Branches of Study a reality. At the heart of Buddhism are Compassion and Wisdom understanding reality. Students, under the guidance of qualified instructors, will have an opportunity to strive towards these qualities by learning, contemplating and meditating on the Buddhist Philosophy, Mind Training and Tantrayana teachings. Students will learn how to heal themselves and others by studying and practicing Buddhist psychology, Tibetan medicine, Chinese acupuncture, yoga and massage. The basis of all healing, in this tradition, is compassion and wisdom. This includes studies of Sanskrit, Tibetan, English and other Asian Languages. The goal is to support students to become qualified translators in order to offer translations for all the teachings of the Buddhadharma. The courses, offered under this heading include: Tibetan, Indian and Chinese Astrology, Feng Shui and other adjunct courses. Under this rubric students will have the opportunity to hone their creative-spiritual skills with drawing, painting, sculpture and crafts.